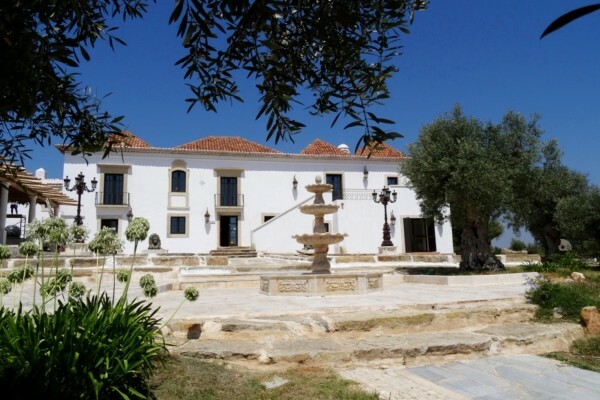 On “Quinta da Cruz”, situated on the midle of algarve , was recovered a Solar of the XV century, with the objective to reopen like a Hotel, supported by a cultural space with artistry and didactic vocation. The Main House and the Press for olive oil, have given back the power, the energy and the personality, that had on the past this house. ”Capela das Artes” has a very old chapel, art galleries, that confers a private and refined ambience. Prestigious names and important events on the Portuguese History during the century’s XV, XVI and XVII, marked this historical house for this reason this historical house were carefully recovered. 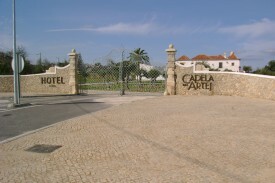 No experiences yet with Hotel Capela das Artes. Be the first! 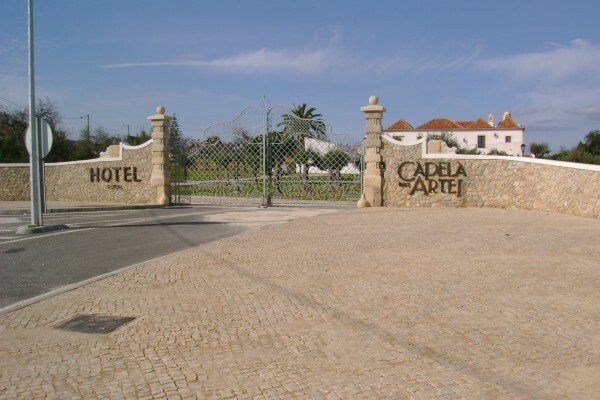 Did you stay in Hotel Capela das Artes? Let us know what you thought about it and help others to make the right choice! * I confirm having stayed in Hotel Capela das Artes. 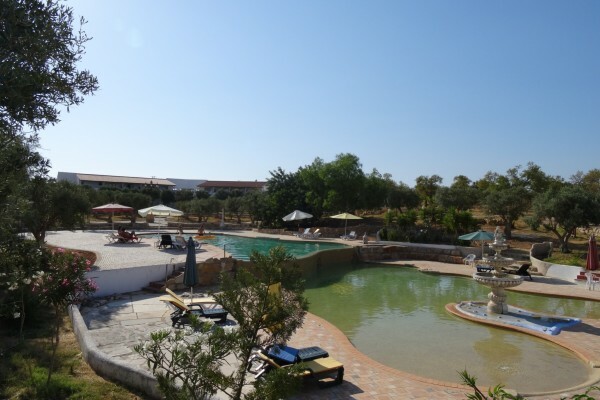 Find other charming hotels in Armação de Pêra or all charming hotels in Algarve.